We invite you to enjoy a modern day voyage into yesteryear to a town forgotten by time. Superior remains a diamond in the rough for those seeking real adventure in authentic old west sightseeing. In its heyday, Superior was a bustling town of over 3,000, lured by underground coal mines. 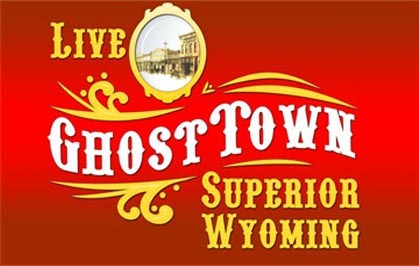 Today, only 336 hearty souls keep this isolated “Ghost Town” alive. 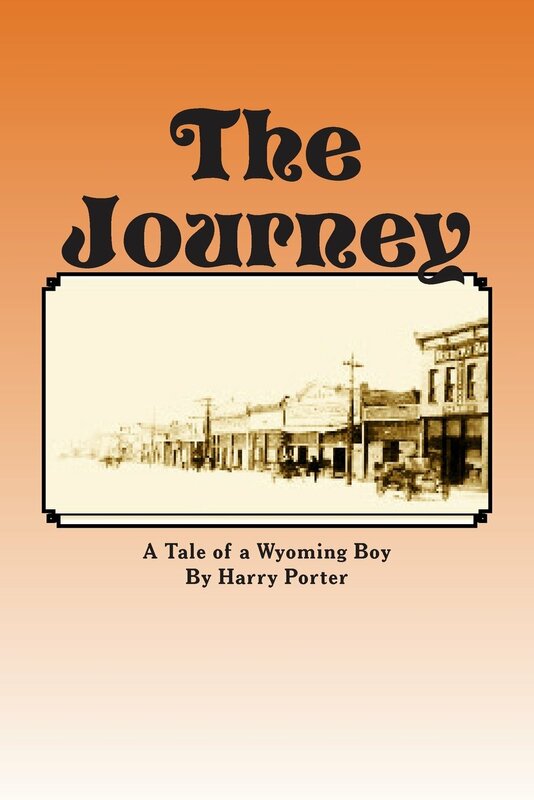 by Harry K Porter Jr.
"The Journey" is a story of a small boy living in a small coal mining town in Superior, Wyoming. He describes the people, culture and history of the town making it an exciting read. His story starts as a small boy and ends when getting married and moving away. He adds humor and interesting facts that will make you laugh and not want to put the book down. The story of this town - really the story of two towns - is told in a new local history book. Images of America: Superior and South Superior by Frank Prevedel. The book was released June 2011. All profits from the book will benefit the Sweetwater County Museum Foundation. The book is part of the Images of America series published by Arcadia Publishing. These books are designed to tell a community's story through photographs. The majority of images from Superior and South Superior were provided by the Sweetwater County Historical Museum, others by the Rock Springs Historical Museum, the Superior Museum, the Wyoming State Archives, the American Heritage Center of the University of Wyoming, the New Studio, the author's collection, and numerous individuals. The book Superior and South Superior are available for purchase from the Clerks Office in the Administration Building for $21.99 each.